Époisses is a village and commune 70 kilometres north-west of Dijon. 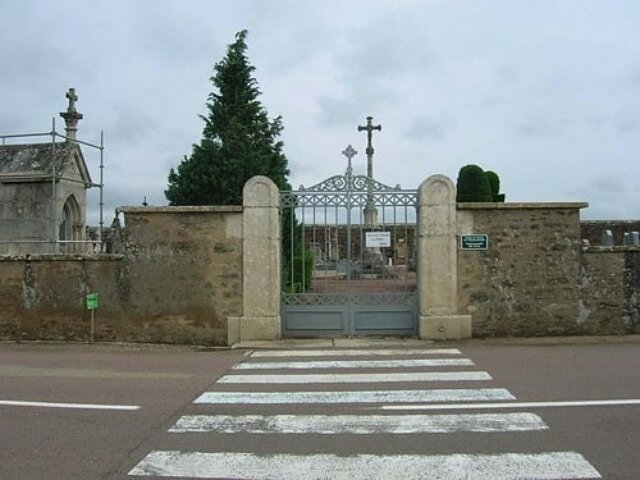 The communal cemetery lies on the eastern side of the village, near the church, on the road to Semur. The one British soldier's grave is right of the entrance. 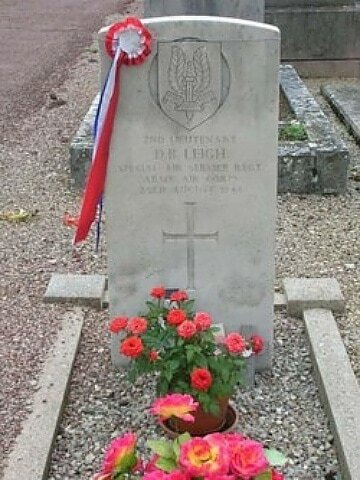 336518 Second Lieutenant David Blair Leigh, 2nd Special Air Service, Army Air Corps, died 23rd August 1944 .